Shortly after Coadjutor Archbishop Michael Byrnes made his first public comments to local media, yet another victim of alleged child sexual abuse filed a complaint with the Superior Court of Guam. My note: This one is against Brouillard. Remember that Apuron hid and paid this person for decades when he knew what he had done. 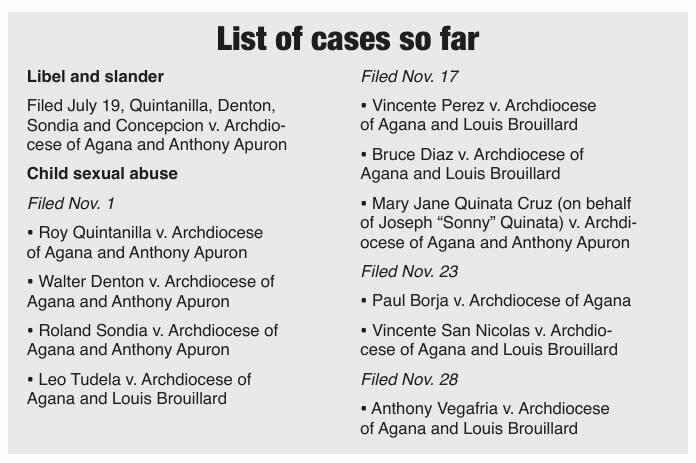 the pdn lists additional priests who have been accused. 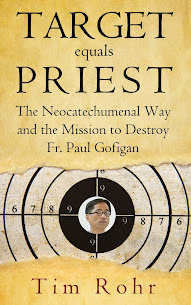 (former) fr. ray cepeda, long-time priests at santa barbara, was one of them. i'd heard rumors some years ago about him. disgusting. i'm bracing myself that these reports will only get longer and worse. In a press conference two months ago Fr. Jeff said bankruptcy of the local church will be inevitable. I wonder if the chancery knows about hundreds or thousands of abuse cases that could surface. That would certainly lead to bankruptcy. What do we do? Blame the victims? How about blaming the abusers who couldn't keep their pants on! How about blaming the leaders who swept this under the rug! 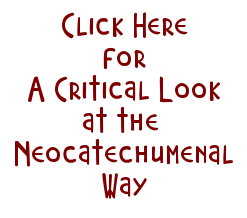 We are dealing with the sins of the past. Let this be a lesson for the future. Maybe there will be fewer children who will have to suffer.